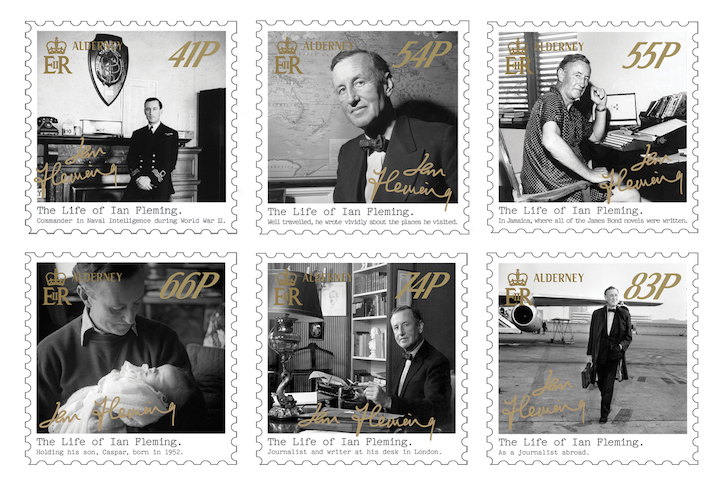 A series of commemorative stamps celebrating Ian Fleming’s life has been released by Guernsey Post. Guernsey Post’s 41 pence and 54 pence stamps focus on Fleming’s role as a Commander of Naval Intelligence during World War II. 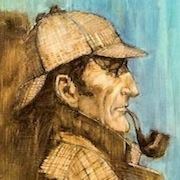 His time at his Jamaican home, Goldeneye, where he wrote all of the James Bond novels, is the focus of the 55 pence stamp. 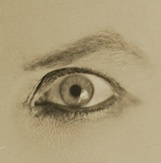 The 74 and 83 pence stamps reflect Fleming’s role as a successful journalist and writer – both at home in London and as a journalist abroad. 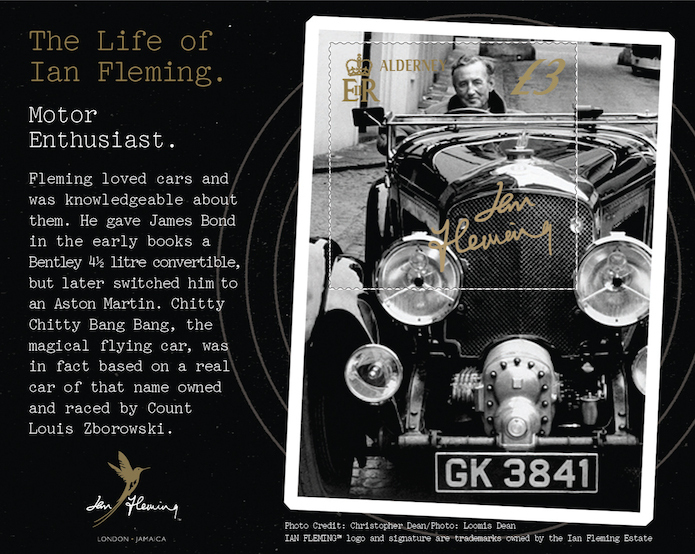 Complementing the stamps is a miniature sheet (£3.00 stamp) depicting Ian Fleming behind the wheel of a Blower Bentley, which was taken by veteran Life Magazine photographer, Loomis Dean. The stamps are available to order now visiting www.guernseystamps.com or by calling philatelic customer services on (01481) 716486.